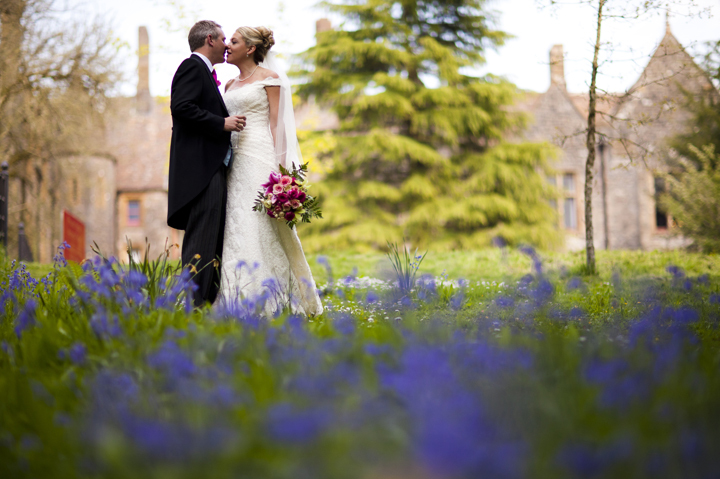 Our gardens and grounds have numerous romantic spaces to get married in throughout the seasons. Below shows some of our garden spaces but for more ceremony set-ups across our property please click here. Our Victorian Dovecote catches the morning sun with a wonderful processional path across our lawns. It can seat 130 guests on rustic benches. 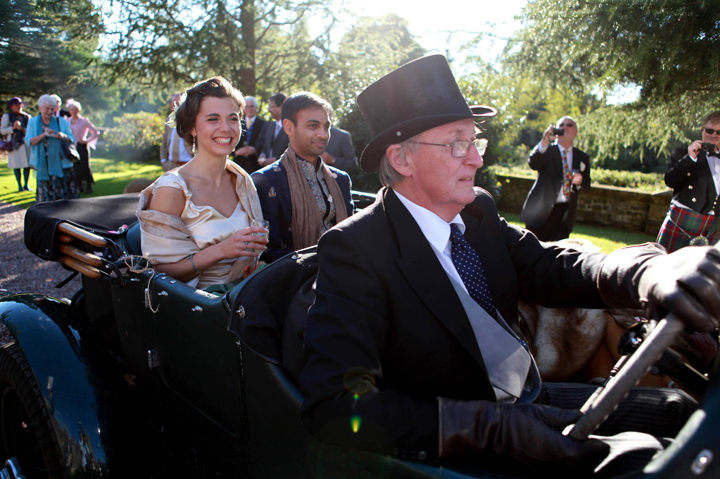 To check availability of a registrar to conduct your civil ceremony please click here to contact Devon Registration Service. You can hold a Humanist wedding anywhere in the grounds – under the branches of our 300yr old chestnut trees of the giant conifers soaring to the Heavens. Seating for 130. To check availability of a Humanist celebrant please click here. With the huge oak doors swung open the carved archway faces the afternoon sun and sunsets. Seating for 130. 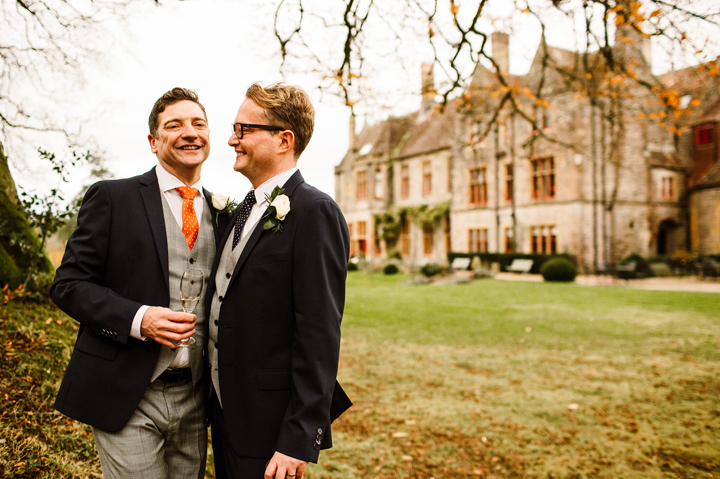 If you unexpectedly find that you marriage dates have amazing weather then you Humanist or Civil Celebrant can easily adapt to hold your ceremony outdoors instead of indoors. Just ask our events team for advice. We sleep up to 92 guests. Each of our luxury bedrooms is uniquely decorated and include some huge rooms with vaulted ceilings, four poster beds and oodles of space. 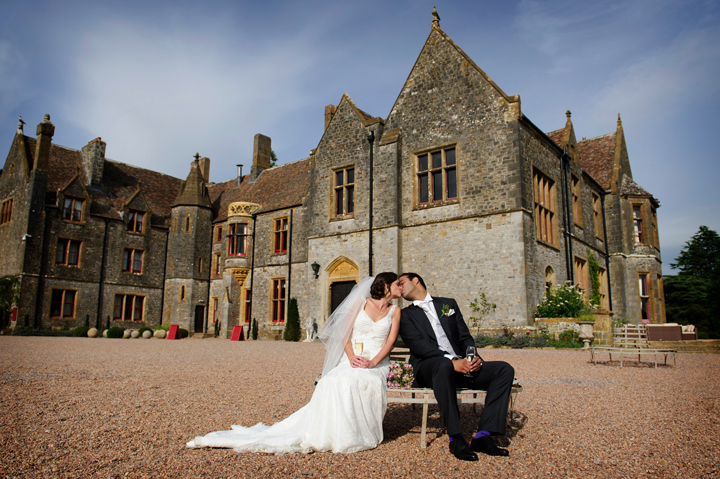 Huntsham Court is beautifully decorated with each room having a unique feeling and flavour. Visit us to explore the options. Bring your own caterers or use our catering partners. Total flexibility and no hidden charges.